By Millennials, For Millennials. 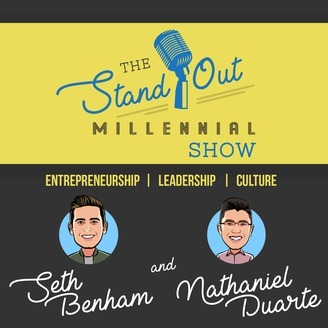 The Standout Millennial Show dives deep into Entrepreneurship, Leadership, and Culture. 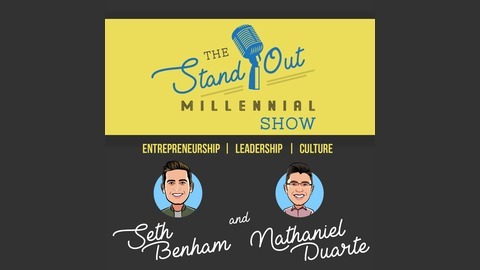 Hosts Seth Benham and Nathaniel Duarte will interview some of the most successful entrepreneurs and thought leaders in the world. Our goal is to inspire and ignite a fire underneath the millennial generation as well as anyone else who listens to this podcast.